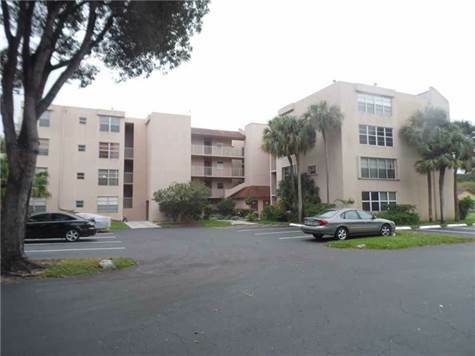 Davie, Broward County - Adorable 2/2 beautiful corner unit with enclosed patio. Turn key unit with neutral colors and lots of natural light. The kitchen and bathrooms have been remodeled. Amenities include a clubhouse with pool, spa, gym, play area and golf course. Great Davie Schools! Close to Nova and easy access to highways. There is a $150 yearly fee for the food & beverage card to be used at the country club.